1. The purpose of the corporation is to harness private interests to serve the public interest. 2. Corporations shall accrue fair returns for shareholders, but not at the expense of the legitimate interests of other stakeholders. 3. Corporations shall operate sustainably, meeting the needs of the present generation without compromising the ability of future generations to meet their needs. 4. Corporations shall distribute their wealth equitably among those who contribute to its creation. 5. Corporations shall be governed in a manner that is participatory, transparent, ethical, and accountable. 6. Corporations shall not infringe on the right of natural persons to govern themselves, nor infringe on other universal human rights. What is the core purpose of the corporation? How should it be designed to seamlessly blend sustainability into its design, ownership, governance, strategy and practices? 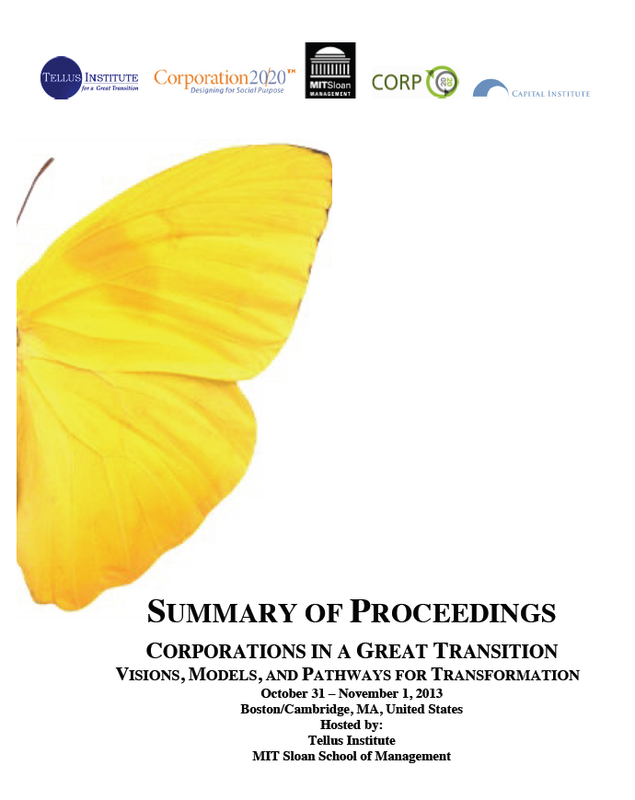 Corporation 20/20 is an international, multi-stakeholder initiative that seeks to answer these questions. Its goal is to develop and disseminate a vision, pathway for the 21st century corporation in which social purpose moves from the periphery to the heart of the organization. 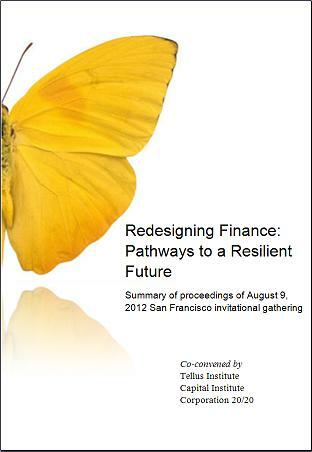 Such transformation is indispensable to a Great Transition toward a just and livable world. 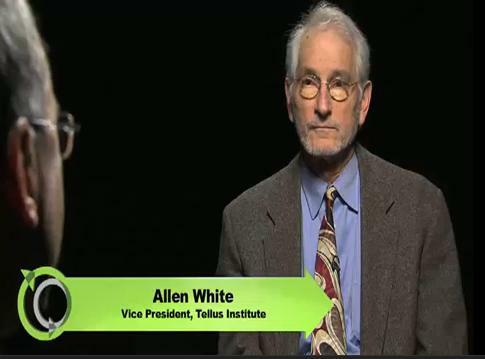 Video Interview with Allen White at Yale Univ. Corporation 20/20 director Allen White interviewed by Pavan Sukhdev regarding the Future Corporation. A one hour video summary of the Summit on the Future of the Corporation.